Houston, Texas – May 18th, 2017: After a short pursuit and search by officials with multiple law enforcement agencies, four suspects have been arrested and are in police custody. The incident started at the Game Stop around 11:15 AM located in the 10000 block of I-45. The suspects entered the Game Stop displaying weapons in a “takeover style robbery”. 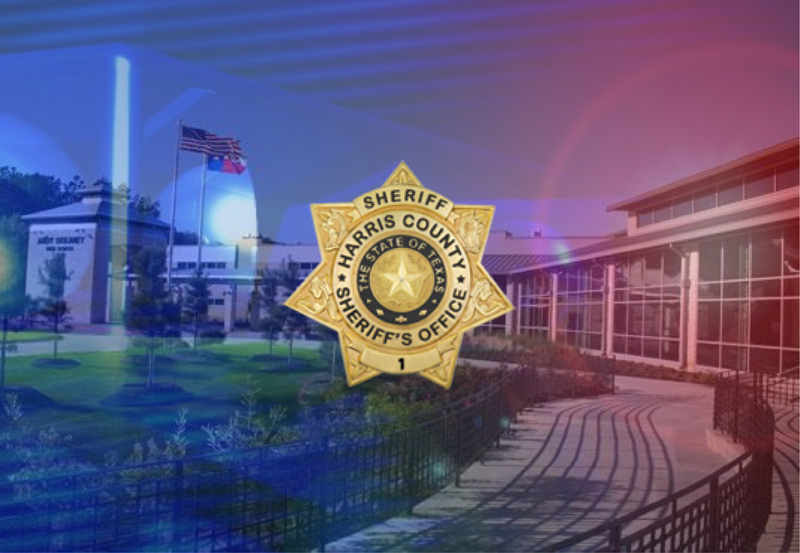 Deputies with the Harris County Sheriff’s Office tracked down the vehicle, chasing them to Dekaney High School where the subjects bailed on foot. Two of the suspects were detained in the parking lot of the school, however, the other two suspects entered the school with weapons. Shortly after, the two suspects that entered the school were taken into custody with guns on their possession. Three of the suspects were wearing Dekaney High School athletic gear and are believed to be students at the school. All suspects being pursued by police on the Dekaney High School campus have been apprehended. School administration continues to work with police on the investigation. Please be assured we take the safety of our students very seriously and are taking the necessary precautions to ensure their safety.